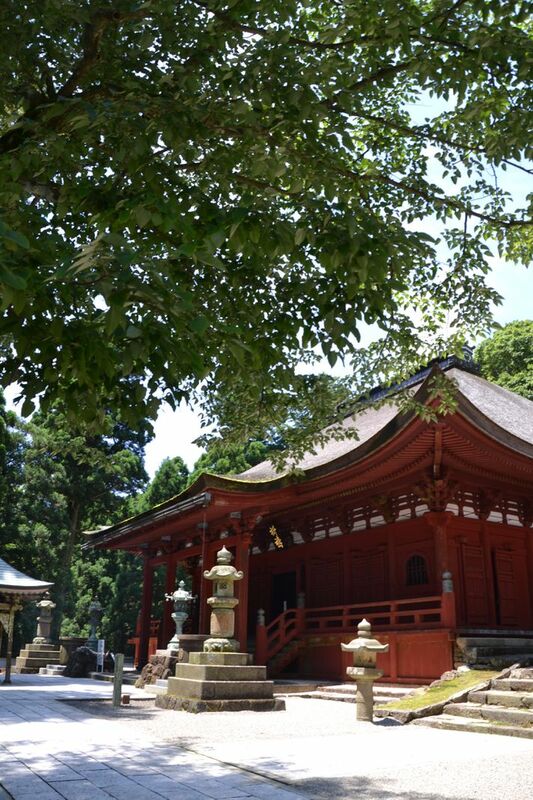 What impacts you at Asamadake Kongoshoji temple is a vermilion-lacquered main hall. The main hall of the temple is rebuilt by Terumasa Ikeda, the lord of Himeji-castle, and it is resignated as a national tangible cultural properties. 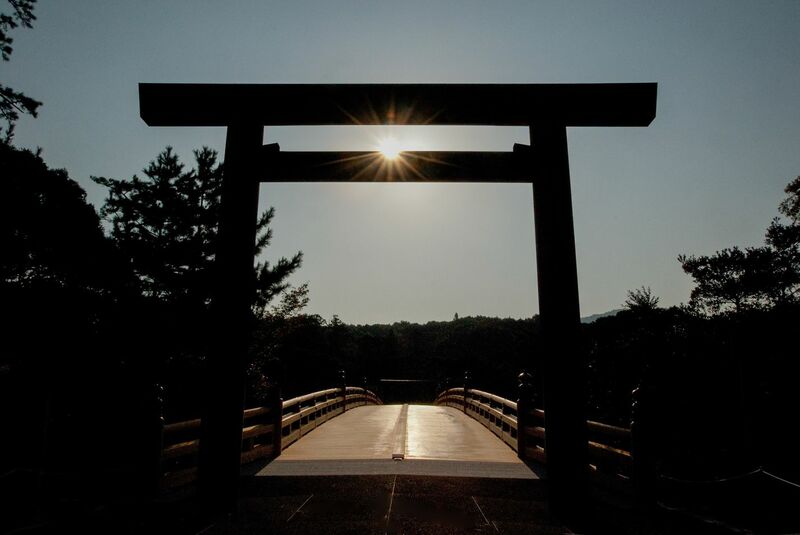 Its gohonzon (principal image of worship at a temple) is one of three major Kokuzo-Bosatsu (Akasagarbha) in Japan which is also a hidden Buddhist statue that is exhibited once in 20 years. 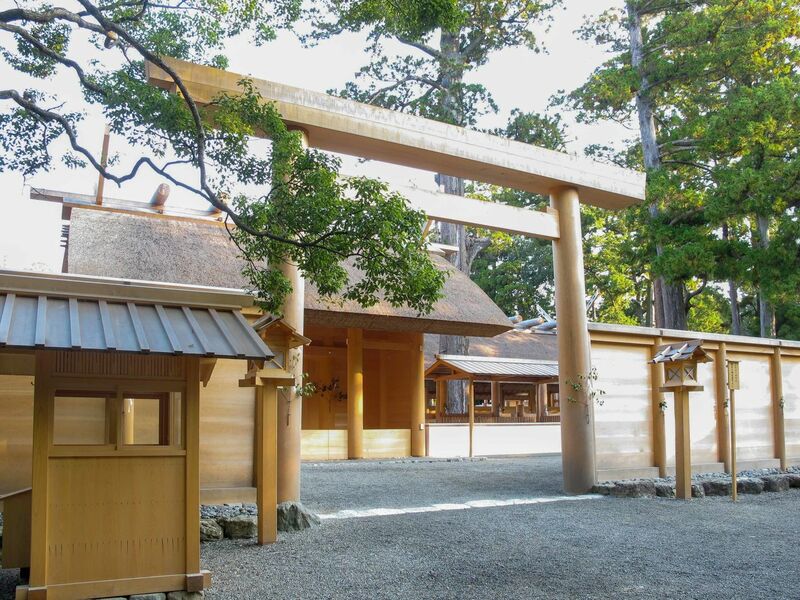 Kongoshoji temple is called the inner sanctuary of Ise Shrin. It explains the idea of syncretization of Shinto with Buddhism together with Kokuzo-Bosatsu. 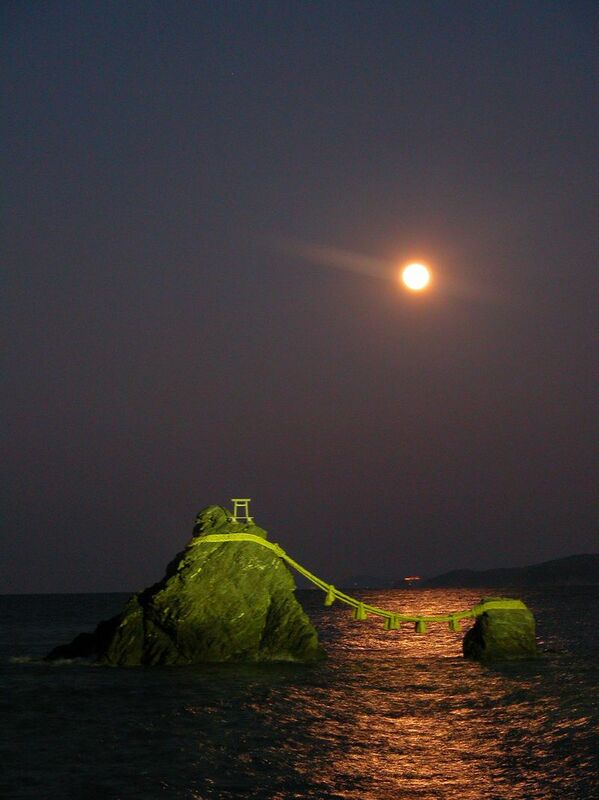 Car is better because Asamadake Kongoshoji temple is near the top of Ise-shima skyline (toll road). 20-min ride from Kintetsu Isuzugawa station. Bus is available on weekends and holidays (25-min ride). 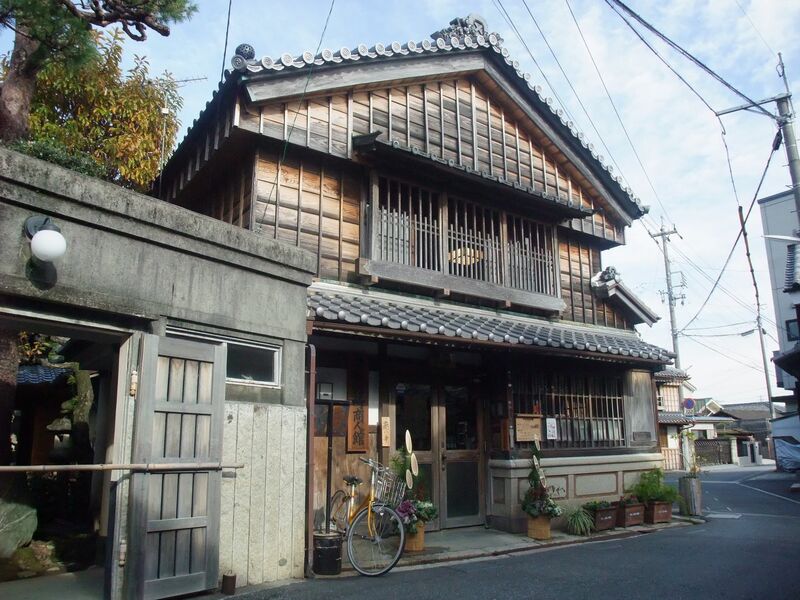 2.5-hour walk from Kintetsu Asama station.